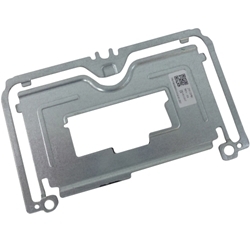 Description: New Acer laptop touchpad bracket. This part does not include the touchpad. Acer Chromebook C735, C738, C738T, CB3-131, CB5-132T.